Margot Hill Clarvis is a Senior Manager at Earth Security Group. 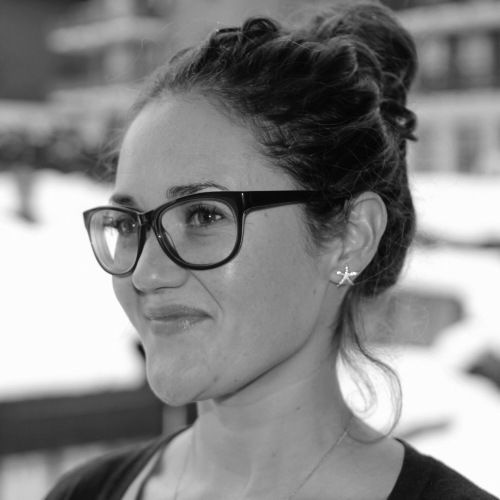 Prior to joining ESG, Margot worked at UNEP-Finance Initiative, developing research projects on the financial materiality of climate change, resource degradation and water risks. She was project manager for the first phase of E-RISC (Environmental Risk Integration in Sovereign Credit Analysis), a project coordinating research to explore the integration of environmental risk in sovereign bond ratings with a group of banks and financial institutions. Margot has led research projects on environmental and sustainable finance, water governance and climate change adaptation for a number of international organisations such as WWF, IUCN, ODI and UNEP as well as the University of Geneva, where she taught the Sustainable Finance module of their executive programme. She has previously held positions at ESG information provider Asset4-Thompson Reuters, and through BPO provider Xchanging has worked in the banking and finance in London and Frankfurt. She also participates in a number of technical working groups on environmental finance for organisations such as Climate Bonds Initiative (Water Adaptation Standard) and the Landscapes for People, Food and Nature Finance Working Group. She holds a PhD in Environmental Sciences from the University of Geneva, an MSc in Environmental Technology from Imperial College London, and a B.A. Hons in Classics from the University of Cambridge.